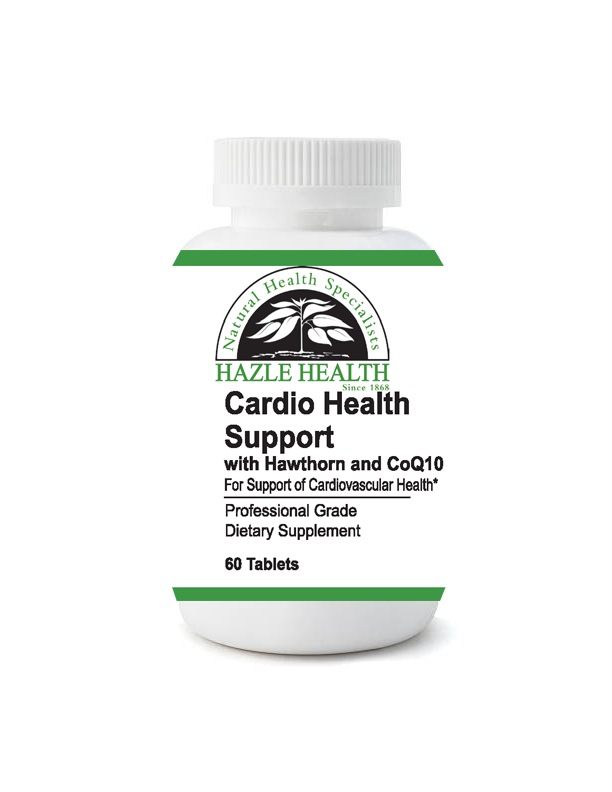 Cardio Health Support formula provides the foundation for a healthy cardiovascular system by supplying the many nutrients, herbs, and other cofactors that help protect against the damaging effects of free radicals and homocysteine and help support cardiovascular function. 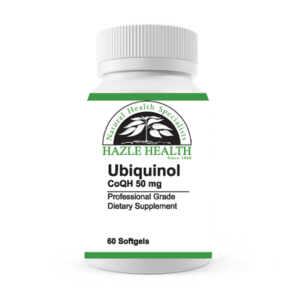 Cardio Health Support enhances the performance of the heart and blood vessels with a precise combination of synergistic ingredients. 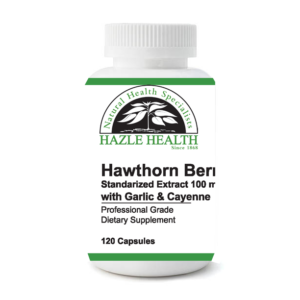 The flavonoid compounds in hawthorn berries support normal blood pressure and healthy cholesterol metabolism in the arterial wall while improving heart contractions. 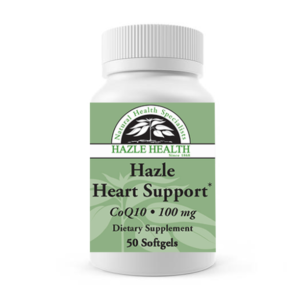 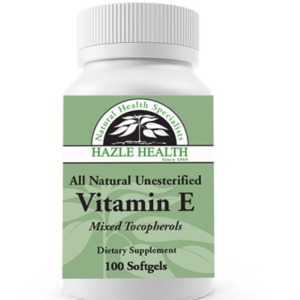 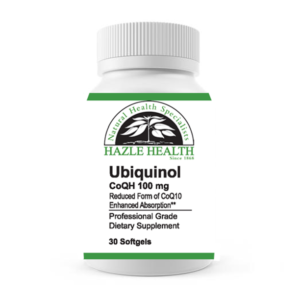 Coenzyme Q10 provides critical support for cardiovascular bioenergetics and heart muscle. 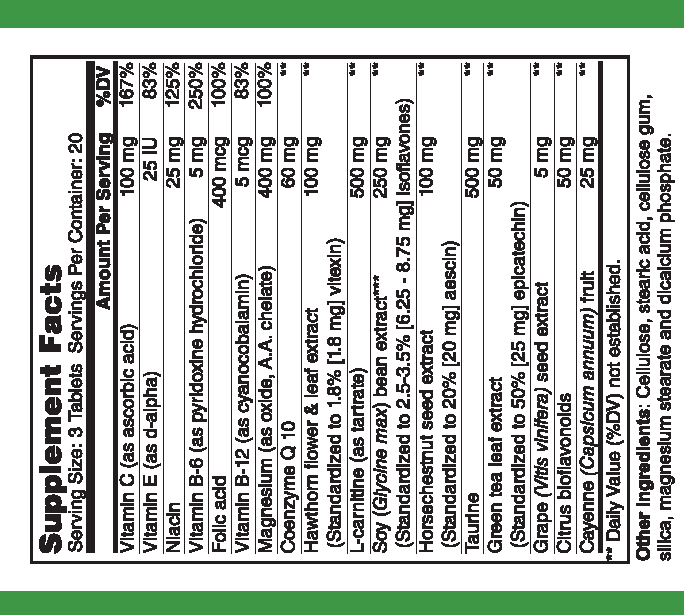 Taurine regulates the activity of cyclic AMP and calcium in the heart. 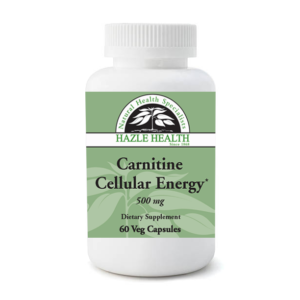 L-carnitine enhances oxygen utilization, heart muscle stamina, and normal heart contraction. 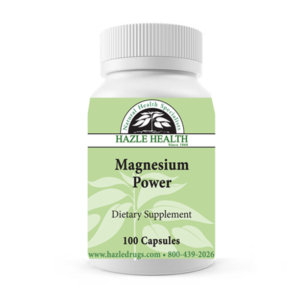 Magnesium helps to insure a healthy heart beat.